I've recently started getting sales for my business & it's increasing day by day. But, now I'm unable to manage my customer details, invoicing & product info. How to overcome? Any suggestions? MailChimp Review: Can anyone share his thoughts about MailChimp? I'm looking for an open source email builder which I can integrate with my current email service. Where will I get it? We want send bulk emails can we use OVH server for it. Is there any limitations if we use OVH server? How Godaddy is giving such a cheap domain names, not a single other hosting service provider avail such cheap domain names? I need IP's for sending bulk emails, Is there any way to get IP for sending bulk emails. I will do legitimate email marketing, less bounce and spam. Is there any place where I can get 100's of free email templates for different business niches? 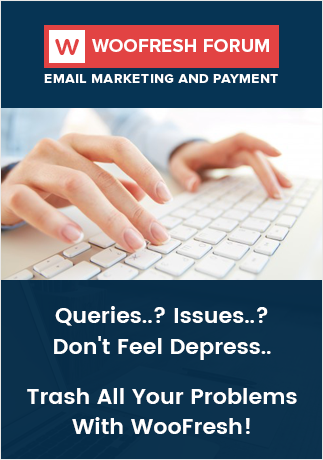 Can any one mention all the SMTP servers that is available at market that allow to send free emails?